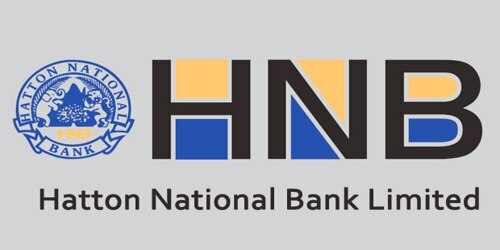 It is a broadly described annual report of Hatton National Bank Limited in the year of 2014. During the financial year, Total Assets of the Bank stood at Rs. 576,636,022 billion against at Rs. 510,310,437 billion. The Bank’s income was Rs. 59,500,495,000/- (2013: Rs. 61,006,414,000/-). The total operating income of the Bank grew by 10% to Rs. 32.4 billion for the year ending 2014. The Bank’s Profit after Tax improved to Rs. 9 billion recording a strong growth of 28.5% over the previous year. The ROE of the Bank improved to 16% compared to 14.3% for the previous year. The Board of Directors of the Bank has recommended that a final cash dividend of Rs. 7.00 per share (2013: Rs. 7.00 per share) on both voting and nonvoting shares of the Bank, be paid for the financial year ended 31st December 2014.